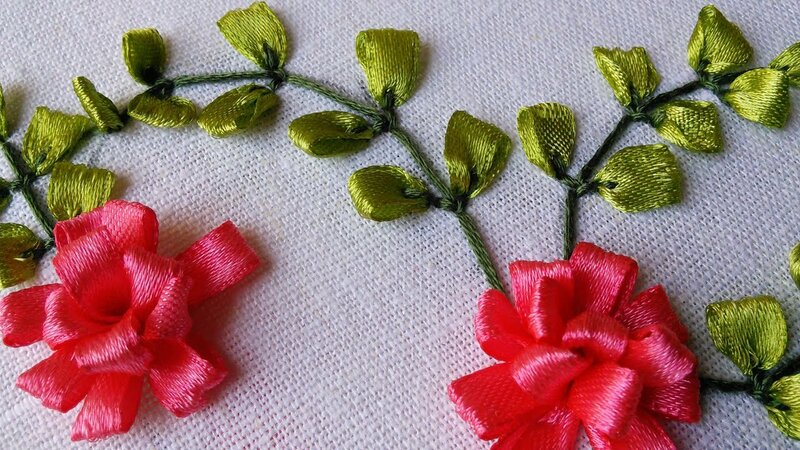 Join Sew as she shows you the fine art of hand embroidery with Ribbon. A Ribbon Embroidery Kit is included in the cost of the class. Prerequisite: Must have completed a hand embroidery class or have experience with hand embroidery. If not, we recommend you attend our hand embroidery beginner class. A Ribbon Embroidery Kit is included in the cost of the class.